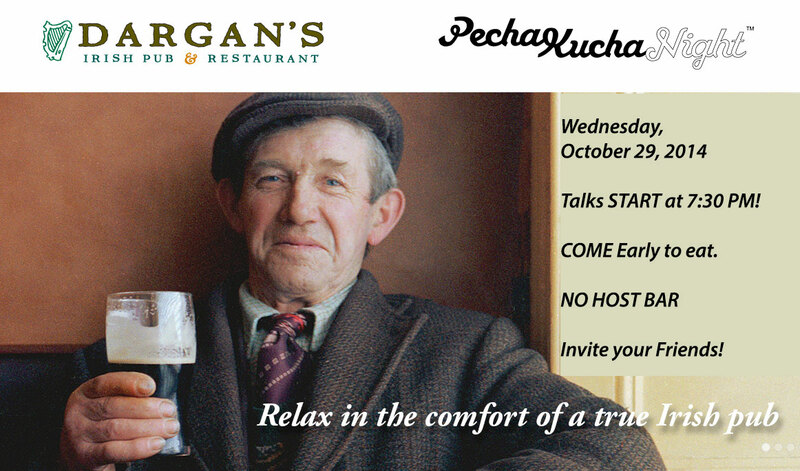 PKNSB October 29, at Dargan’s Irish Pub and Restaurant! SEE YOU ALL THERE! Talks start at 7:30 pm! Come early for a dinner or a drink (No host). Previous Previous post: No Event this Summer. See you in October!